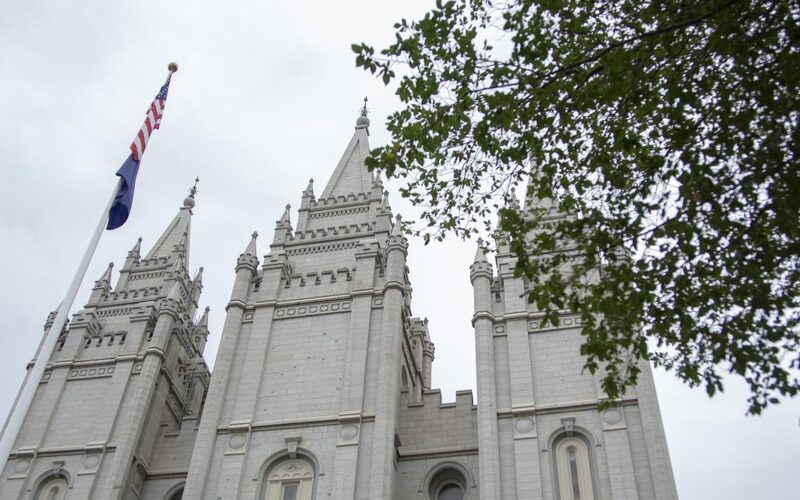 Young men, women and senior couples preparing to serve missions for The Church of Jesus Christ of Latter-Day Saints will start receiving their mission calls online instead of through the mail. According to Newsroom, the program was tested in different parts around the world before the announcement. Now future missionaries from Utah and Idaho will start receiving their mission calls online first with other areas soon to follow. With this new system in place, future missionaries will no longer wait weeks to open their mission calls. They get an e-mail or a text message letting them know their call is ready for them. They will be able to find out where they’re going and if they’re learning a new language minutes or hours after being assigned a mission.